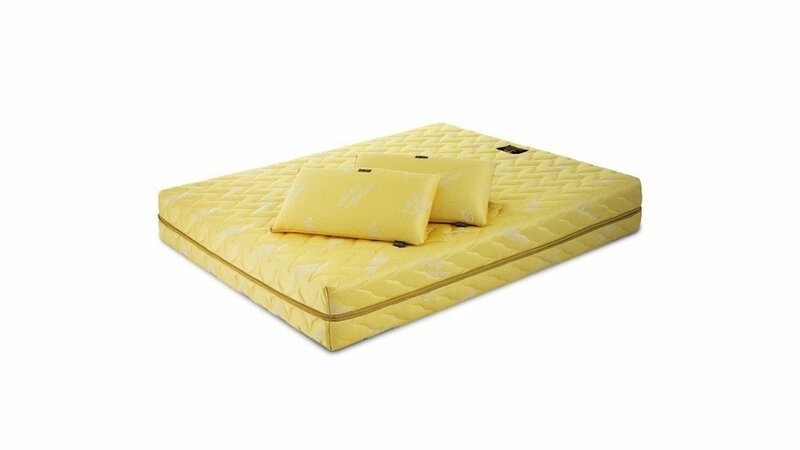 Magniflex is inspired by the beauty of Tuscany creating elegant, luxurious and first class products for the world. 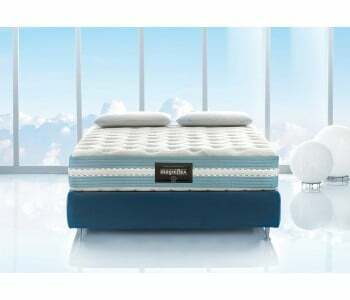 Founded in Italy in the 1960’s Magniflex is a company of prestige delivering excellence in everything they do. 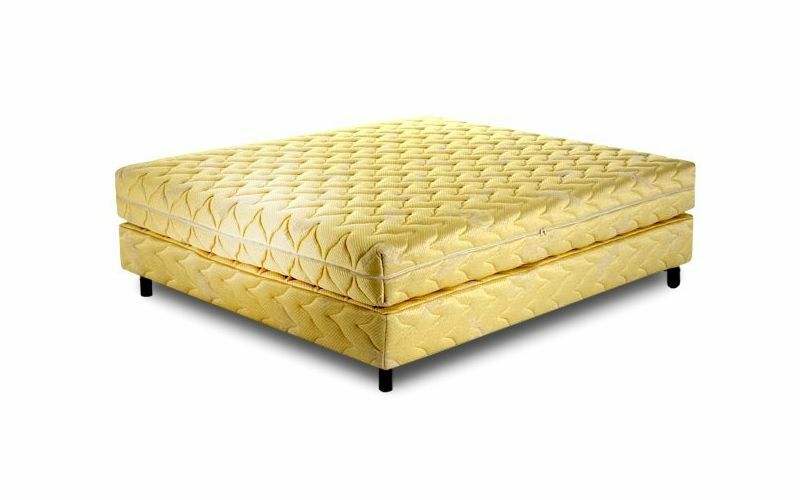 Highly innovative and state of the art 22 Carat gold fabric and the highest quality layers provide elegance and unmatched comfort. 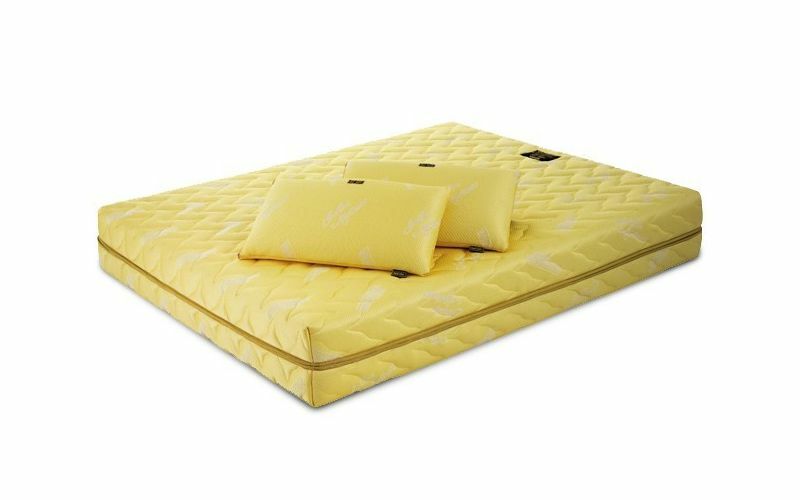 Intricate layer composition of Memoform and Magnifoam and a 22 carat gold layer, allergy free and thermo – regulating layer, TNT insulating fabric layer, two Magnifoam 7 zone layers and an Elioform layer provide world class comfort. 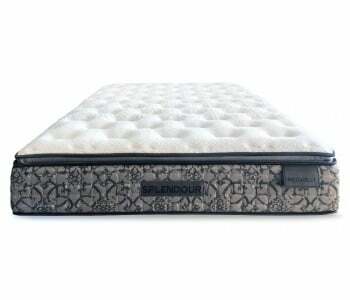 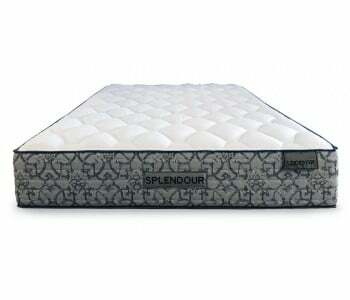 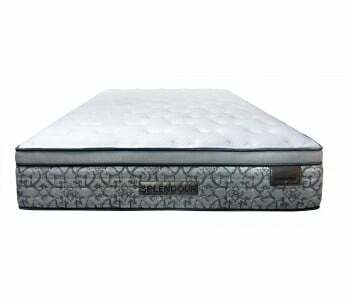 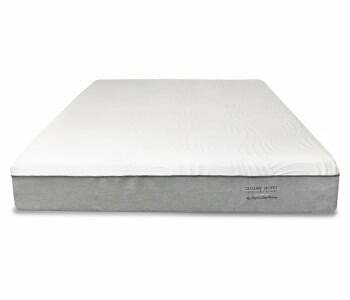 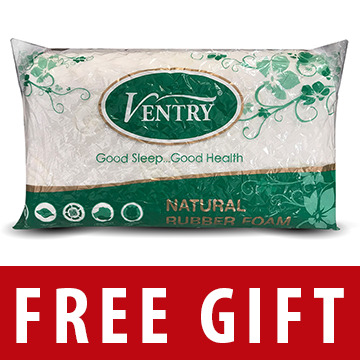 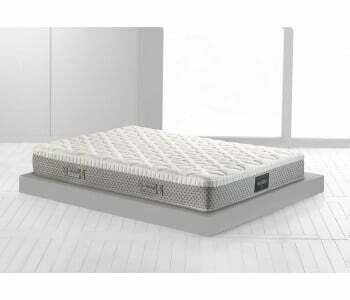 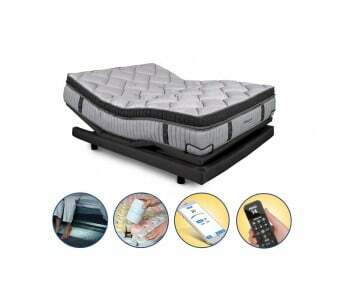 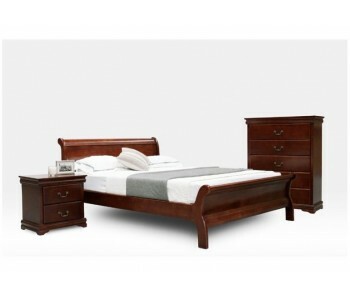 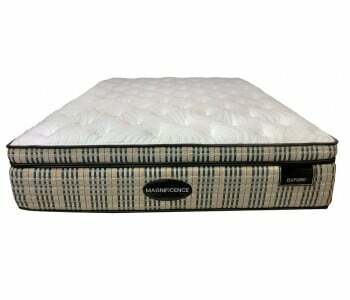 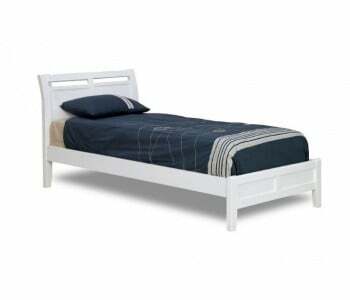 Extreme flexible material fits nicely around the body filling empty spaces between the body shape and mattress cover. 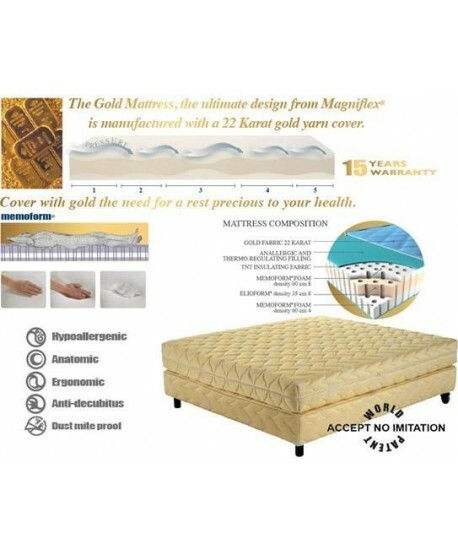 The Magniflex Gold is specifically designed to provide orthopaedic support and offer extra comfort to your spine and body. Its anatomical design follows the body shape and its weight differentiation supports the body in 7 zones. 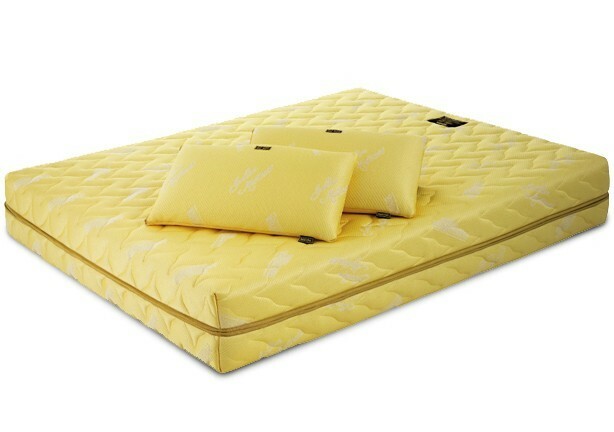 Its design makes the Magniflex Gold anti – bedsore and extremely breathable with open cells that increase airflow for greater comfort and support. 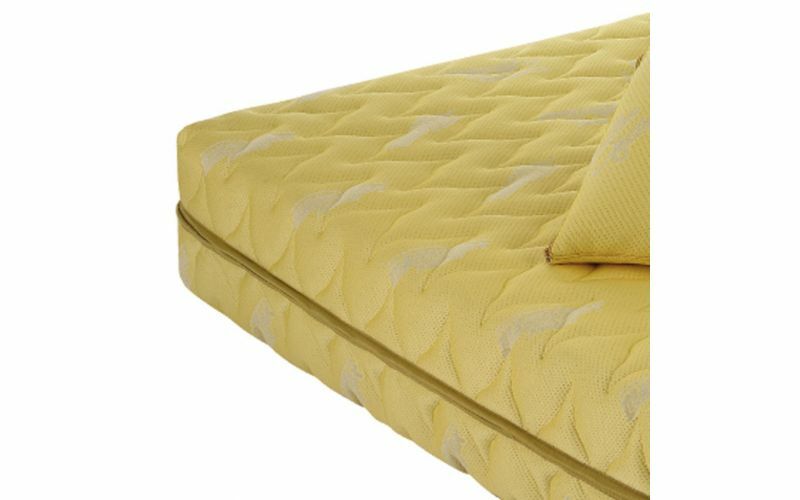 With it precious gold fibre combined to proteins this mattress is kept odour and allergy free with anti-bacterial qualities. Thermo-regulating technology manages your temperature as you sleep, keeping you cooler in summer and warmer in winter. 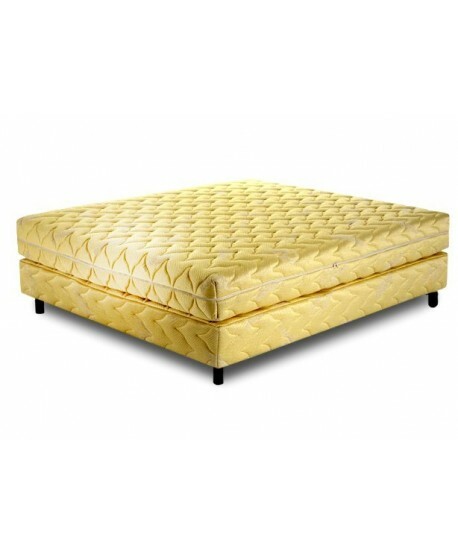 Gold is a precious and irreversible metal and is especially hard wearing for extra durability to fight against wear and tear. 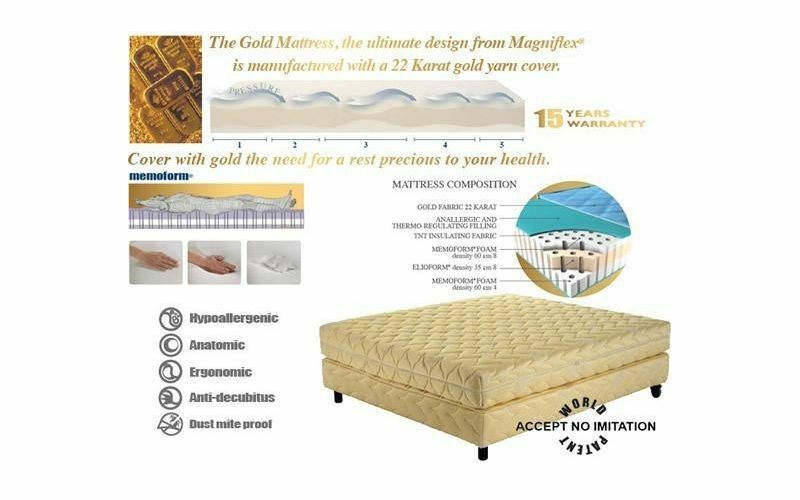 Gold is a great electrical conductor and defends against magnetic charges, eliminating static electricity in the mattress. 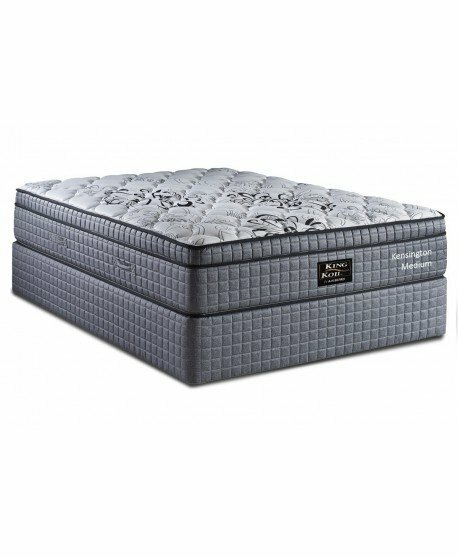 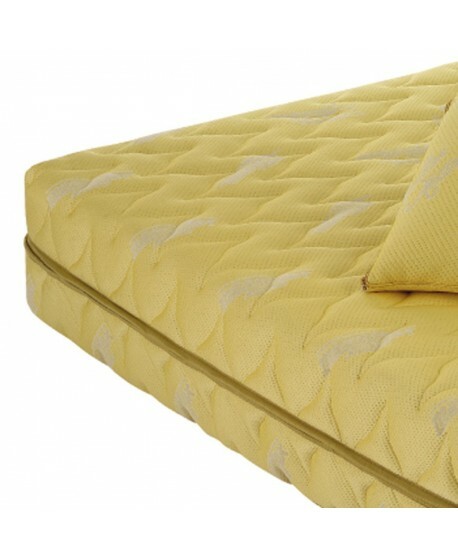 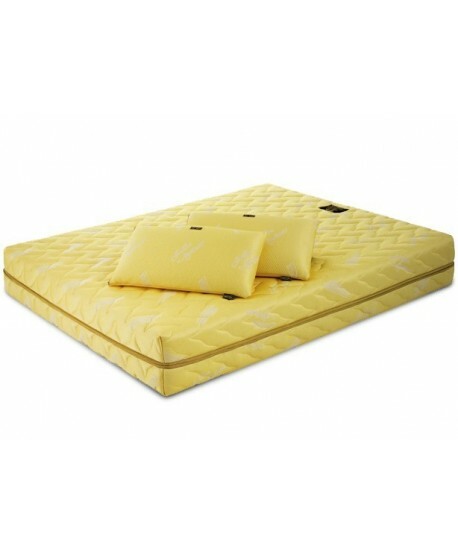 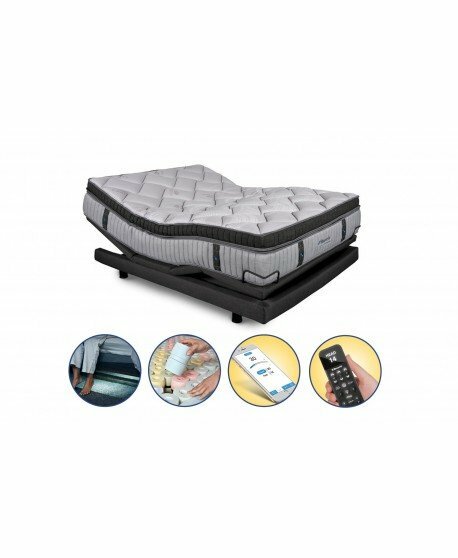 The Gold Mattresses unique pressure sensitivity reacts to your individual movements and does not transfer motion across the mattress, providing you with valuable uninterrupted sleep.